Lukáš Rittstein - Piece of the Night Butterfly model. 2003/fiberglass, dirt, perspex, paper, duvet, artificial flowers. Piece of the Night Butterfly model. 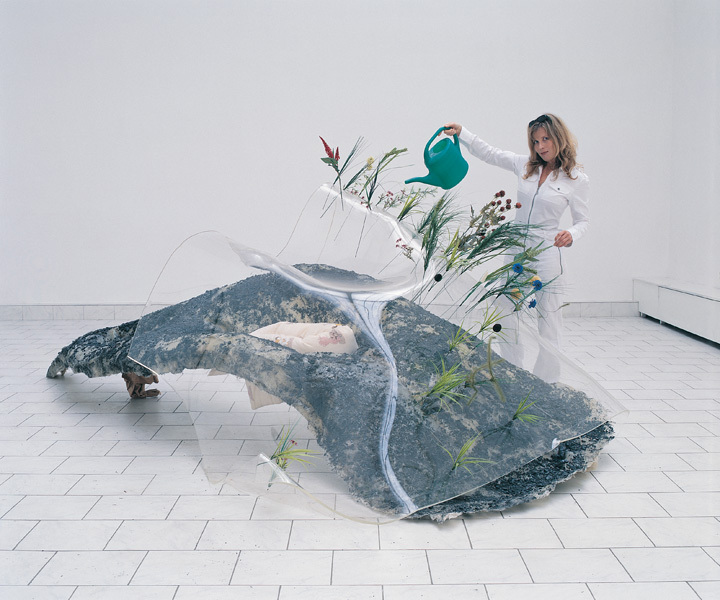 2003/fiberglass, dirt, perspex, paper, duvet, artificial flowers.